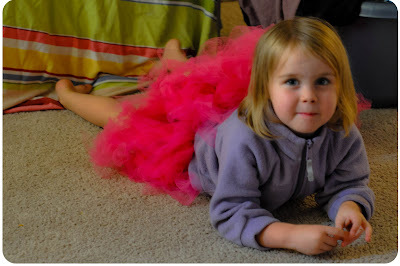 Why does everyone think you're a diva when you wear a tutu?! That tutu was money well spent! love the tutu, so very cute!